Don’t wait to figure out your taxes. Get a leg up by growing your tax knowledge and building your own personal strategy, all for free. 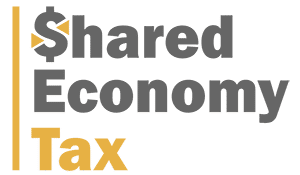 Sign up to get early bird registration for our upcoming webinar on tax strategy for the sharing economy. Sign up by providing your email below.